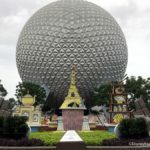 New Booth and Menu Items Announced For The Epcot Food and Wine Festival! 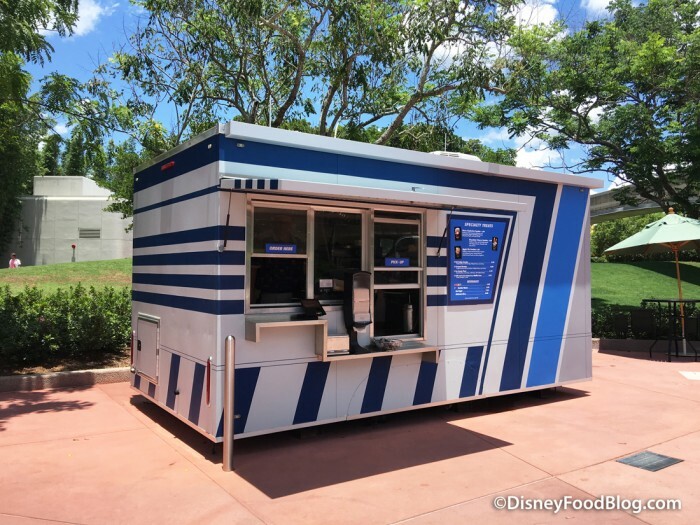 Taste Track is a snack kiosk open seasonally in Epcot’s Future World near the Test Track attraction. Currently, it features a lineup of over-the-top Sundaes. 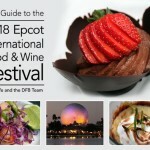 But for the 2018 Food and Wine Festival, it will become an official Food Booth, serving specialty Croissant Doughnuts with an option of topping with gelato! 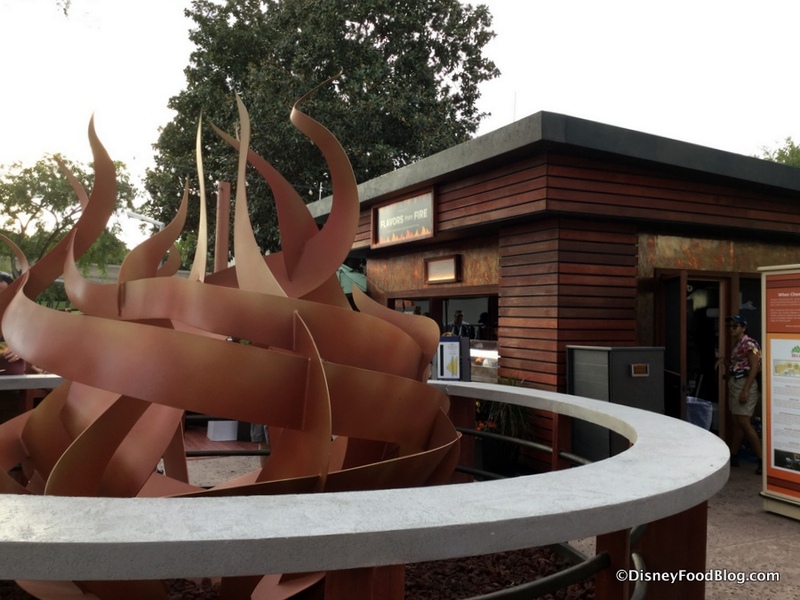 Taste Track will join the following previously announced confirmed returning Food Booths: Flavors From Fire, Hops & Barley, and The Wine & Dine Studio. 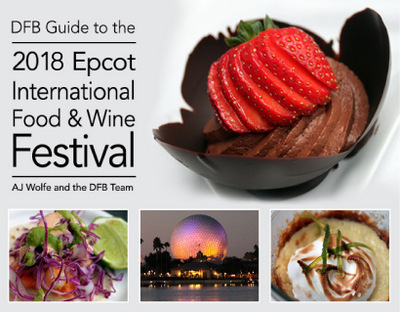 Check out all their new menu items by visiting our 2018 Food and Wine Festival Food Booths Page! 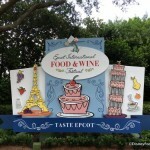 Will you be stopping at Taste Track during the Food and Wine Festival? Please let us know with a comment! 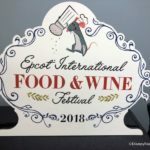 The Disney Food Blog 2018 Epcot Food and Wine Festival MAP! « Ghirardelli Incredibles Sundae Available for a Limited Time at Disney Parks! Cant wait to check it out !! Will be there in October… Also doing the Parisian Breakfast at Chefs de France… A litlle pricey but wow, does it look good. Not to mention the Mamosa’s !!! The Parisian breakfast at Chef de France is absolutely fantastic. We have been fortunate enough to have attended each time we have been to F&W. It is a must do! Does this mean these items will be the only new stuff or will other new items and booths be announced once the full menus are released, which I’m super anxious and excited for ;)? Nicole, we’re still awaiting the release of the full menus, and there may well be new items on those menus. We’re just as anxious as you to see them!